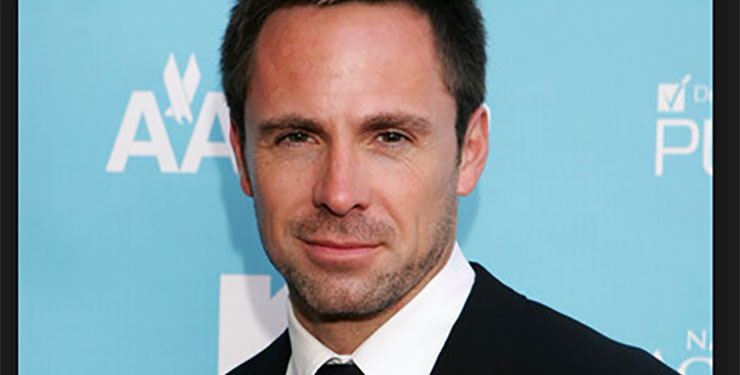 Will Will deVry Stay or Go on GH? Yes, GH fans, it’s that time again. A fan fave’s contract is nearing its end, and she/he and the network are dancing the Contract Negotiation Two-Step. This time it’s “General Hospital’s” (GH) Will deVry. 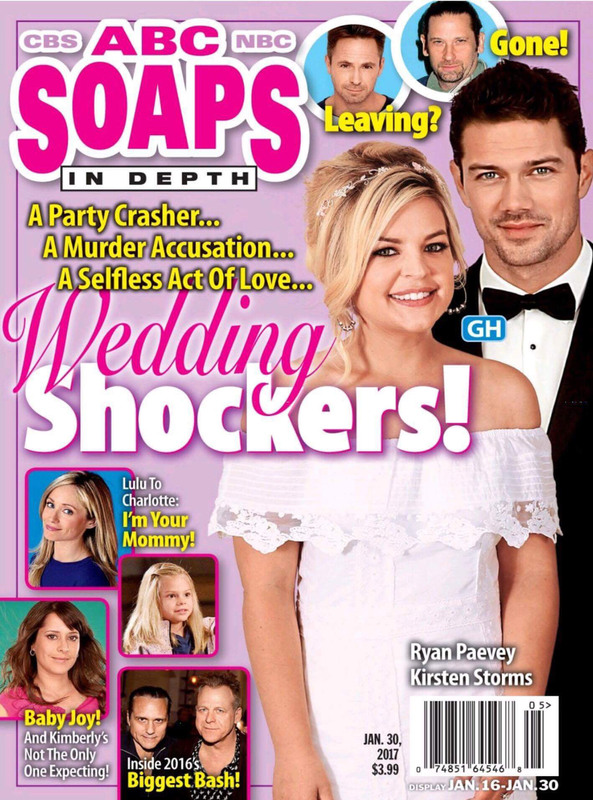 DeVry (Julian Jerome) still has five months on his current GH contract, he told Soaps In Depth (SID) in its latest print issue. When the magazine asked him if he’d be renewing, deVry played it cagey and waxed philosophical, in almost spiritual language. deVry is a fave here at Soap Cities. He is admired by fans and lauded by critics. So, we’re hoping the show will keep him around. But contract negotiations often come down to a show making allowances for an actor’s personal life, and an actor making allowances for a show’s demands. It’s all kept top-secret until an official decision is made, so we’ll have to wait and see. But we can still speculate based on evidence. Julian is involved in a couple key, frontrunner storylines, such as Alexis’ (Nancy Lee Grahn’s) out-of-control life. Fan and industry tongues are wagging about Tonja Walker’s return to Port Charles, speculating that she will reprise the role of Olivia Jerome, Julian’s other sociopath sister. All this would point to GH likely bending over backwards to keep deVry around. deVry has other projects going on, so he wouldn’t be unemployed, waiting around for his next gig, should his contract not be renewed. He will host an upcoming winemaking reality show, “Best Bottle,” and he has begun work on an independent film with his beau Rebecca Staab (Elizabeth, “Port Charles”). Let’s just keep our fingers crossed that this fabulous actor–who is also easy on the eyes–sticks around in Port Charles for a long time to come! i honestly hope gh keeps julian he is awesome!